This is a 58% discount compared to buying all items within it separately. 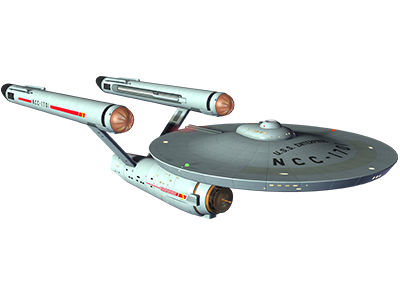 A legendary 23rd century Starfleet vessel, the Constitution-class Cruiser regularly went where no one had gone before. 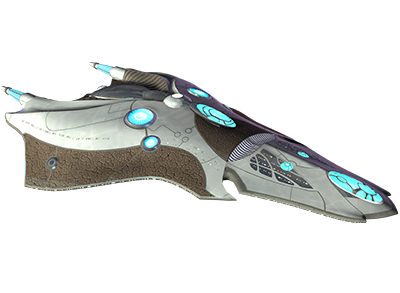 A durable, versatile ship, it handled a variety of missions, including exploration, first contact, research, and system defense. 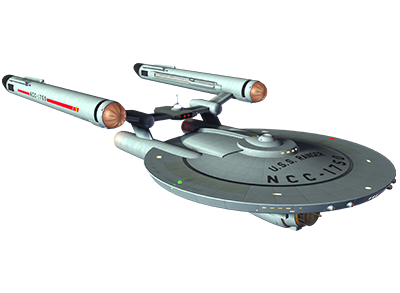 A starship design from the early years of Starfleet, the Daedalus-class Science Vessel still serves with distinction. 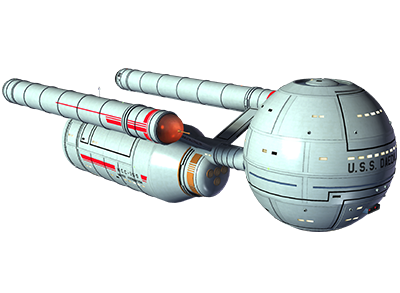 With strong shields and a powerful sensor suite, the Daedalus-class is well equipped for missions of research and exploration in the final frontier. 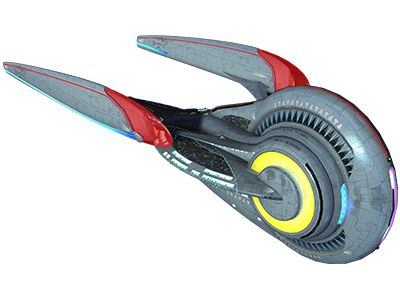 Known for a distinctive set of four warp nacelles, the Gemini-class Temporal Cruiser inspired future starship engineers when designing the Constellation-class Cruiser. 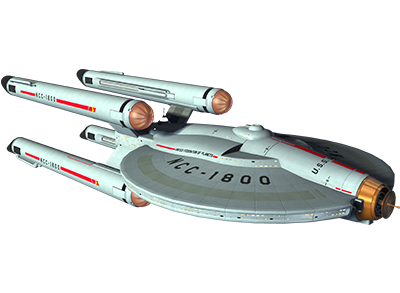 A tenacious vessel, the Gemini was often used by Starfleet as a weapons-system testbed in the field. 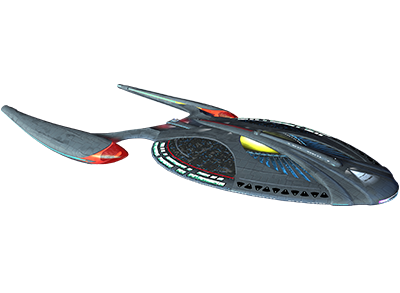 The agile Ranger-class was one of the most respected battlecruisers of the 23rd century. A tactical powerhouse, the Ranger was built for combat resolution. 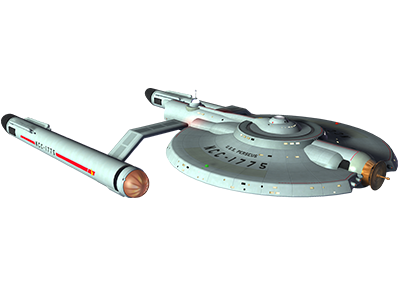 As a result, these vessels were often deployed on the front line in conflicts with the Klingons and Romulans. This raider from the future puts fear into the hearts of her enemies. 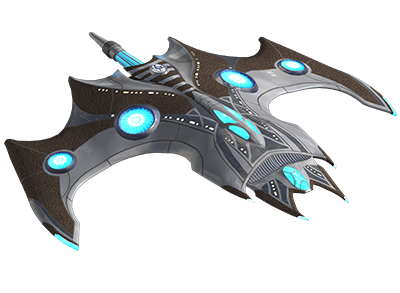 An Ouroboros brings potent weaponry and tactical systems to the fight in whatever era she’s deployed in, making the raider a valuable asset in the Temporal Cold War. 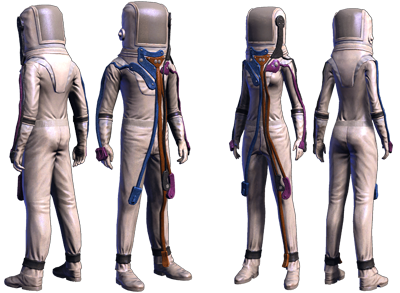 The classic EV suit from The Original Series. 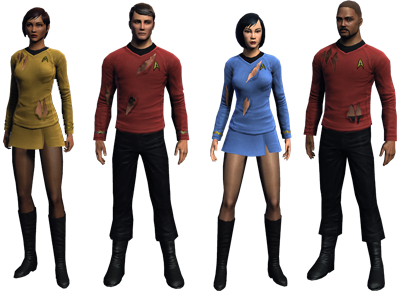 This costume unlocks for all TOS and Federation characters on an account. The classic The Original Series Uniforms worn and torn from battle. 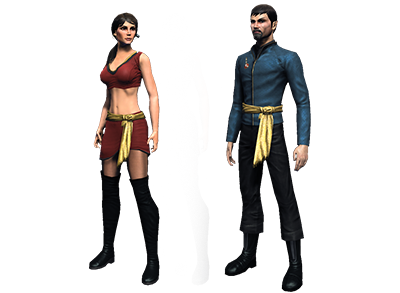 This costume unlocks for all TOS and Federation characters on an account. 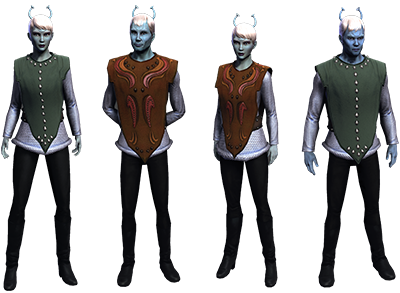 A classic Andorian uniform from The Original Series. 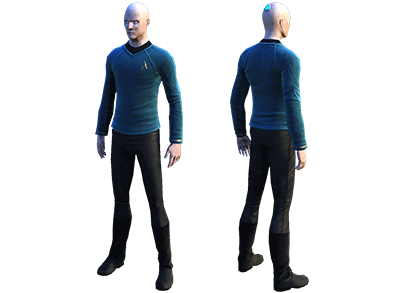 This costume unlocks for all TOS and Federation characters on an account. A unique Tellarite uniform from The Original Series. 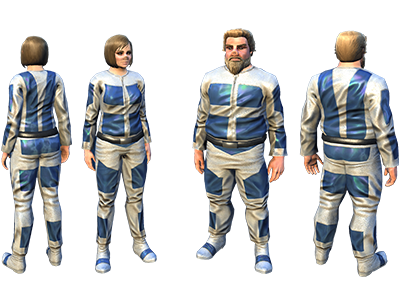 This costume unlocks for all TOS and Federation characters on an account. 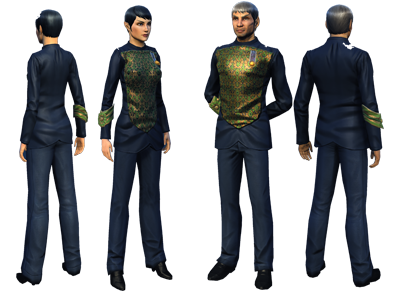 Serak's classic Vulcan Ambassador Uniform from The Original Series. This costume unlocks for all TOS and Federation characters on an account. Wear the Terran Empire uniforms that appeared in the classic TOS episode "Mirror Mirror." 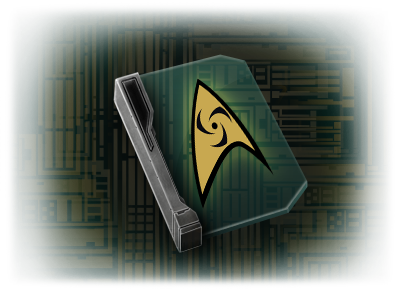 This cosume unlocks for all TOS and Federation characters on an account. Famed Starfleet Captain James T. Kirk favored this wraparound tunic. 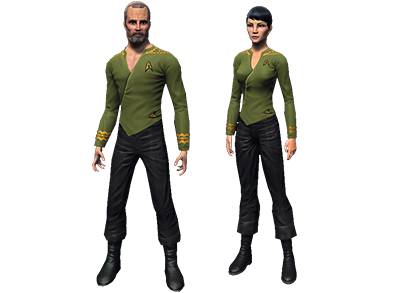 This costume unlocks for all TOS and Federation characters on an account. 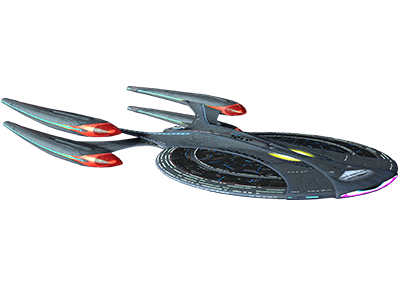 With these items at your disposal, any of your existing Bridge Crew may be given the new Temporal Operative Specialization. 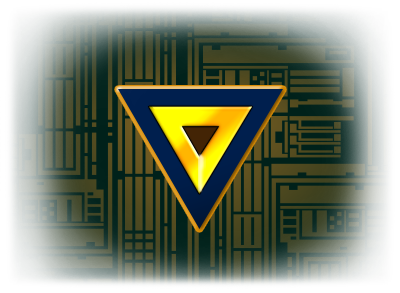 Along with unlocking the Specialization, they will also be granted instant training in 8 exciting new Temporal Operative abilities (4 Space, 4 Ground), and be capable of learning even more! This option un-locks once per account on a character of your choice. Hailing from the Federation of the “Kelvin Timeline,” 0718 serves as an officer in Science Branch aboard the U.S.S. Enterprise under Captain James T. Kirk. A cyborg with a specialty in computer systems, 0718 was a member of the Enterprise crew as she began her five-year mission. 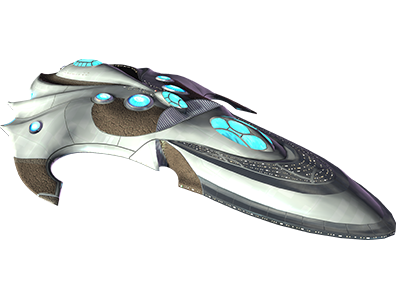 This title is exclusive to purchasers of the Temporal Agent Pack or Temporal Agent Starter Pack. 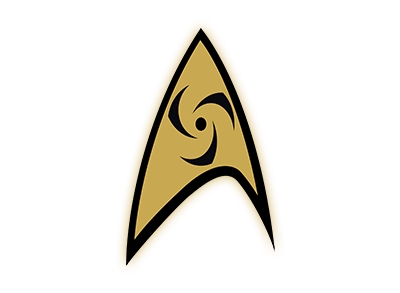 It unlocks for all TOS and Federation characters on an account. 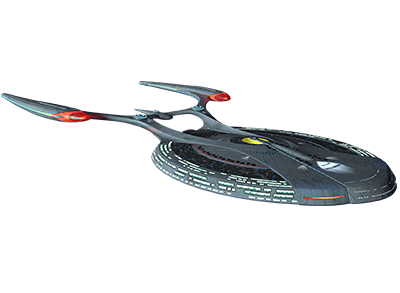 This title is exclusive to purchasers of the Temporal Agent Pack.